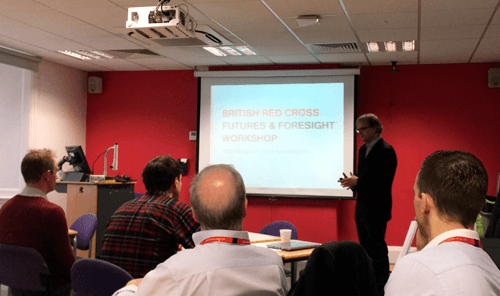 We were delighted to be asked to help develop and deliver an ‘Introduction to Futures’ workshop for the UK Management Team of the British Red Cross in London during November. 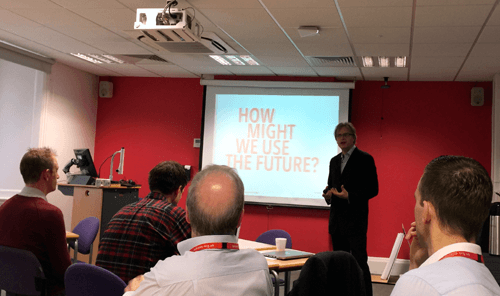 Working in collaboration with the Innovation and Insight team, we explored personal attitudes to the future, the value of engaging with both divergent and convergent thinking and worked, in practical group sessions, to demonstrate key strategic foresight approaches, including scenario development and their use in creating new and novel ideas and perspectives for use in broader organisational strategic thinking and decision making. 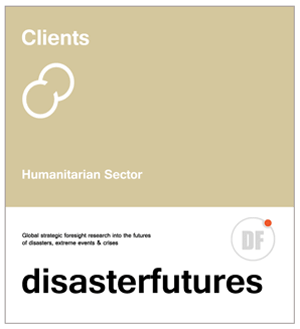 Lastly, we discussed the value of developing and integrating within the organisation a structured and on-going process of futures activities. We’d like to thank all members of the UK Management team who took part for their active interest and engagement throughout the day.